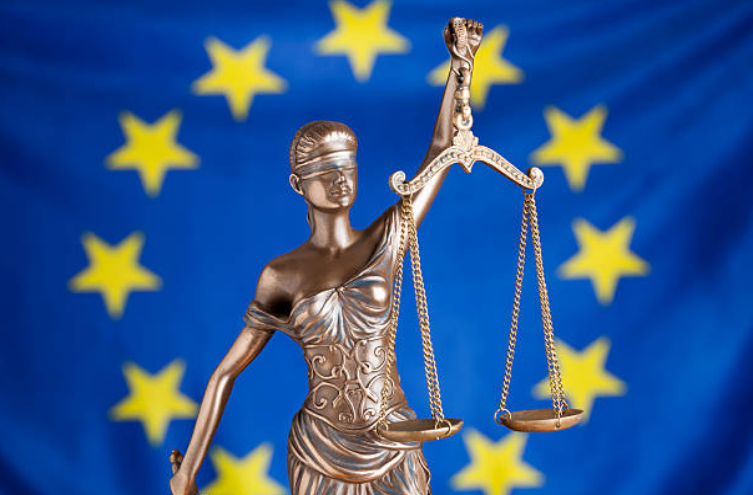 On 8 April 2019, Armalou Holdings Limited pleaded guilty in Dublin Metropolitan District Court to putting into effect a merger without first securing the necessary competition approval contrary to the Competition Act 2002 (as amended). It is worth noting that this was the first criminal prosecution taken for gun-jumping in the Republic of Ireland. Under Irish competition law, mergers or acquisitions, which reach certain thresholds in the State, must be notified to the Competition and Consumer Protection Commission (CCPC). Failure to notify such a merger or acquisition is referred to as “gun-jumping”, which is a criminal offence under Irish law and the transaction is deemed void. notify such a transaction but begin to put it into effect before obtaining clearance from the CCPC. Merging parties found guilty can be subject to fines of up to €3,000 (on summary conviction) and €250,000 (on conviction on indictment) and, in addition, daily fines for each subsequent day the transaction is not notified may be applied. In August 2017, the CCPC was informed that Armalou Holdings Limited, through its subsidiary Spirit Ford Limited, may have acquired Lillis O’Donnell Motor Company Limited without first notifying the acquisition to the CCPC. The CCPC commenced an investigation in October 2017 into the suspected breach of the notification requirements under the Competition Act 2002 (as amended). After an extensive investigation, the CCPC referred a file to the Director of Public Prosecutions concerning the parties’ conduct for failing to notify a notifiable transaction before putting it into effect. On 9 February 2018, the acquisition was notified to the CCPC. The acquisition was put into effect in December 2015 without first being notified to the CCPC. The CCPC accepted the notification and proceeded to review the notification in accordance with the relevant provisions of the Act. The transaction was cleared on 23 March 2018. Armalou Holdings pleaded guilty to six charges arising out of its failure to notify the CCPC of the transaction prior to putting it into effect on 3 December 2015. Judge Halpin was satisfied that Armalou Holdings was unaware of its obligations and that it was not a wilful breach of the law, and indicated that, in those circumstances, he would apply the Probation Act 1907 if Armalou Holdings made a charitable donation of €2,000 to a specified charity. Airfield Villas Limited (formerly known as Lillis-O’Donnell Motor Company Limited), a co-accused, was granted an adjournment until Friday 3 May 2019. It is clear that the CCPC is stepping up its enforcement efforts in relation to mergers that are put into effect prior to obtaining competition approval. In this regard, it is crucial for businesses to ensure that all notifiable transactions are duly notified and put into effect only after the necessary competition approvals have been obtained. Marco Hickey is Partner and Head of the EU, Competition and Regulated Markets team at LK Shields Solicitors. Marco is the author of Merger Control in Ireland published by Thomson Reuters, which is the only book exclusively devoted to merger control in Ireland.